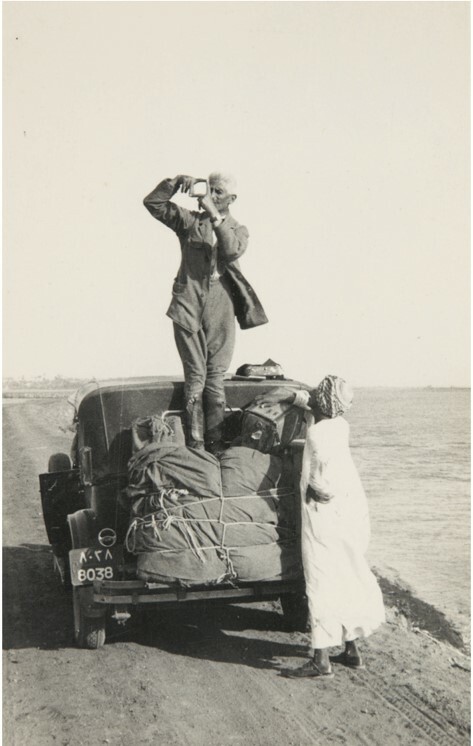 An exhibition and conference at the Royal Geographical Society in London next month will celebrate the work of Swiss photographer Frederic Boissonnas displaying his unique collection of images from journeys to Egypt in 1929 and 1933. The collection includes his photographic expedition to Mount Sinai following the route of the Exodus, photographing the traditional biblical sites he encountered on the way. Organised by the Saint Catherine Foundation, the exhibition is accompanied by a conference “Boissonnas and Egypt” on 2nd November which will present different perspectives on 1920s Egypt, followed by a private view of the exhibition. For full programme details and to book contact the Saint Catherine Foundation (conference tickets cost £35). The photographic exhibition will run from 2nd – 30th November, with exhibition talks every Thursday at 12.00.